Work alongside talented folks who all share knowledge, skills & experience to help each other succeed. Innovation happens when you connect smart minds in a supportive environment. 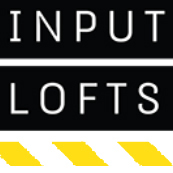 At Input Lofts, a coworking space in NYC, we don't rent desks, we build connections. 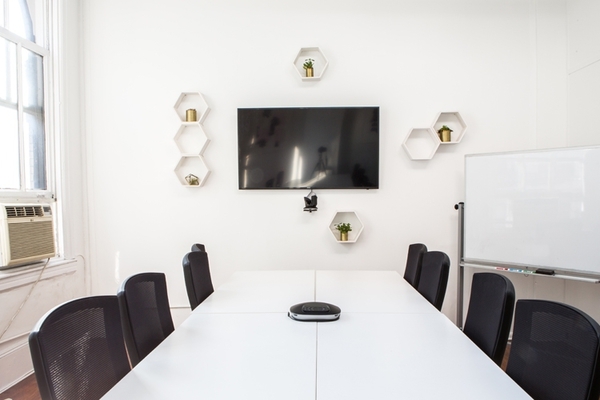 When you join our community, you work alongside talented, driven individuals who are willing to share knowledge, contacts, skills and experience to help each other build successful businesses. We've cultivated a culture of trust, respect and openness between our members. We ask questions, we share thoughts and perspectives, and we build upon each other's ideas. We're more than just coworkers. 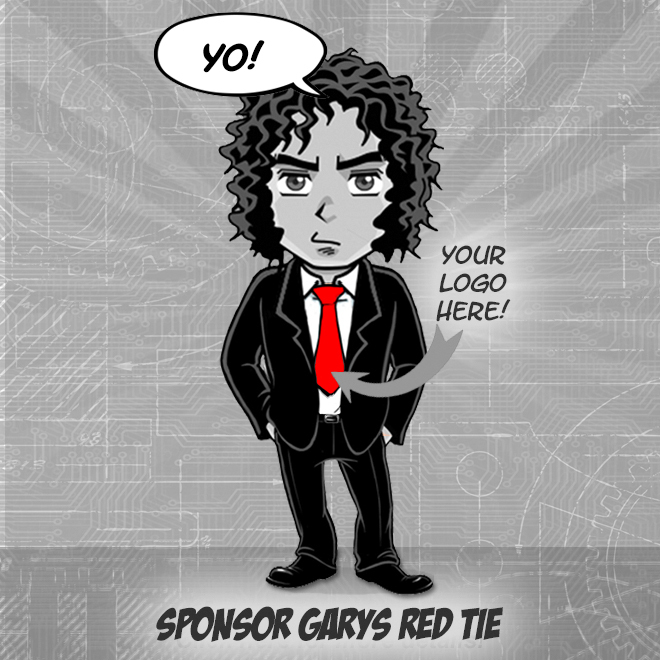 We're collaborators that work together, create together, hire one another, and help each other succeed. 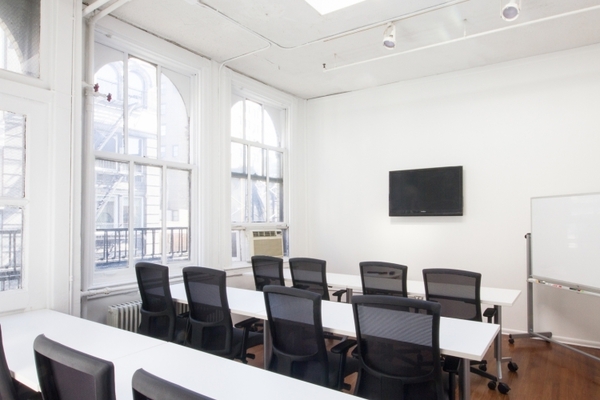 Join our office space in NYC. 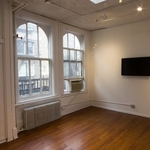 INPUT LOFTS’s entire workspace is available to book for meetings, events, workshops, networking, photo/film shoots, model castings, trunk shows, designer showcases, and more. 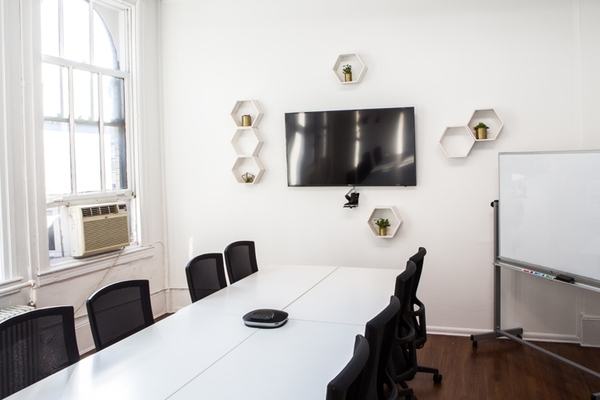 Our private conference room features seating for 12 people, 55" monitor with wireless streaming, video conference system, and whiteboard. 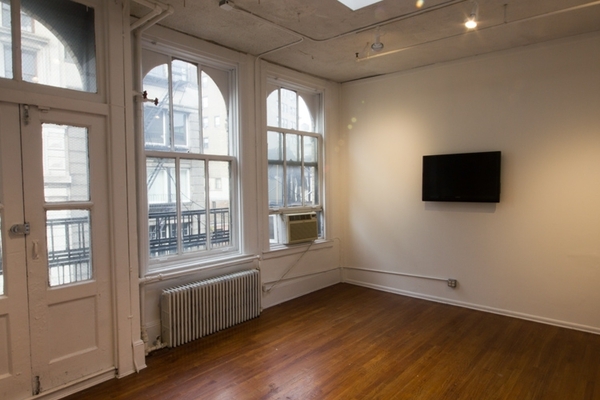 The room can be transformed for photography or film shoots, with a skylight providing ample natural light. 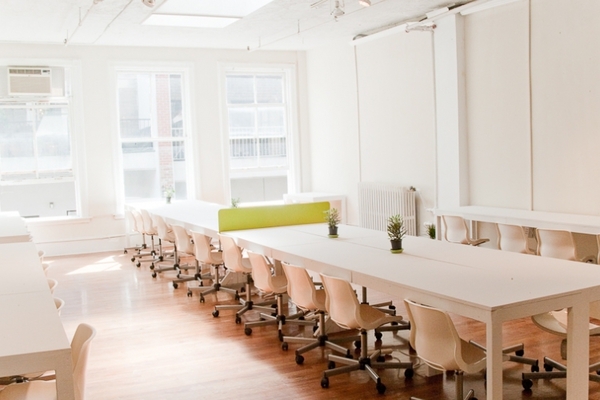 Our main workspace features ample seating and desk space, kitchenette, and projector and screen.